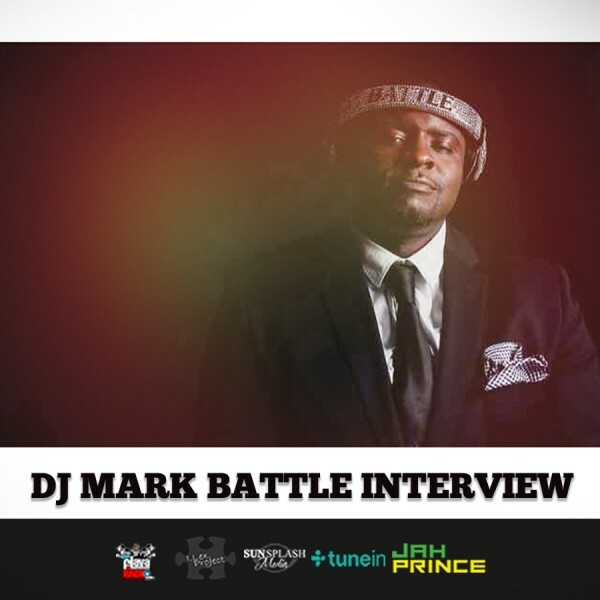 Love Ultra Radio caught up with luxury music specialist, DJ Mark Battle of One Sound and Entertainment. Find out how many weddings he performs yearly, when he started DJing and the importance of doing good business and being creative. Press play to hear about some of his unique luxury events, his journey over the years and hear about a certain challenging event. 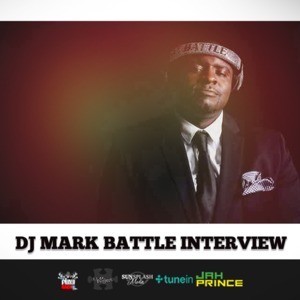 DJ Mark Battle tells us about his annual Friends & Family Forever event, the many suits he wears in doing business and his new single, “So Good” available on iTunes.